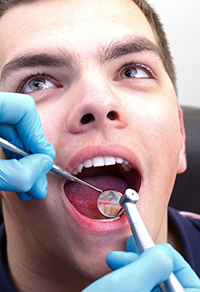 If going to the dentist causes you anxiety, you have a sensitive gag reflex or you simply have a fear of the dentist, you should contact us. Our entire Phoenix office is setup and designed to make your dental visit a calm and relaxing experience. Make sure that the dentist you will be entrusting has the proper Dental State Board Certification and is in good standing. Dr. Kidess is a board certified sedation dentist serving the greater Phoenix area.